We are a community of believers who span the globe - our very name, "Catholic" means universal. 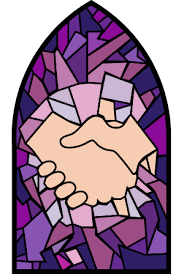 We are members of smaller faith communties called parishes. Our core beliefs are summed up in our Creed.